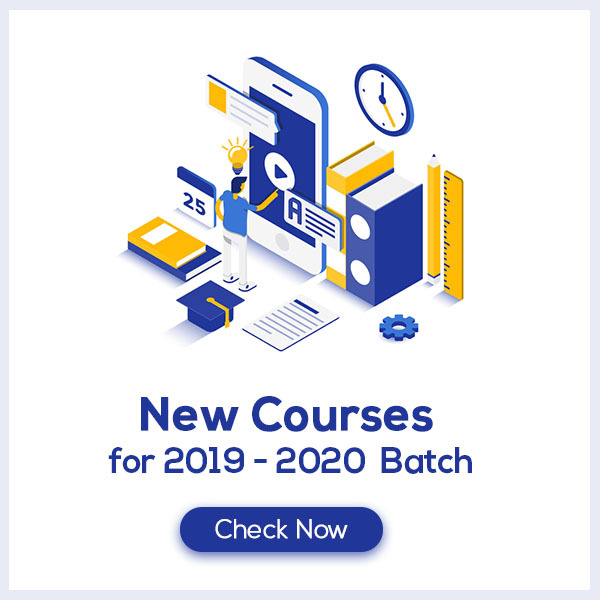 In the crucial hour of Class 10 Board exams, Human Eye and Colourful World Class 10 Notes aims at increasing the self-confidence of the students by offering a simple way to study or revise the chapter. These notes provide the students with the summary of the chapter, important points to remember and detailed explanation of important concepts and derivations for better understanding. 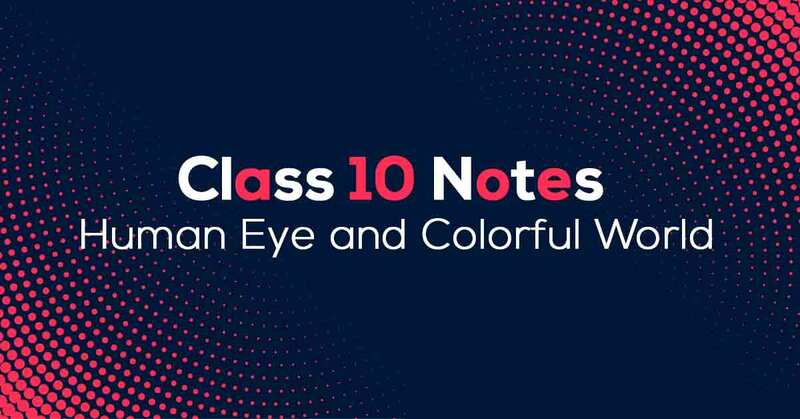 Human Eye and Colourful World Class 10 Notes would fuel your exam preparation which ultimately lead you to score maximum marks in CBSE Board Exams. Understanding Human Eye and Colourful World. The human eye is a spherical structure which fits in the eye socket in the skull bone. There are following main parts in the human eye. One eye is having a field of vision of about 150 degrees. Both the eyes enable us to see upto a field of 180 degrees. Moreover, as two different images get juxtaposed in the brain, so we are able to see a three-dimensional view of the world. Learn More about the same in Human Eye and Colourful World Class 10 Notes PDF.